for $129,900. 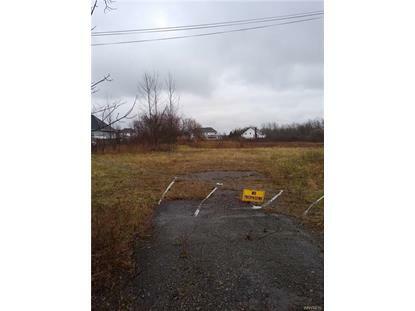 The lot size is 1.2000 Acre(s). 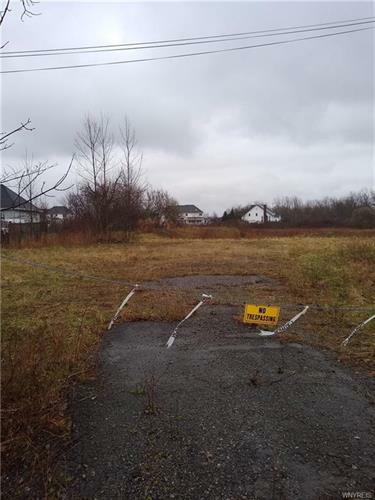 Beautiful 1 acre lot in Clarence Center. All utilities: Sewar, Gas, Water and Electric. Part of a larger parcel that will be separated. Driveway cut in already.